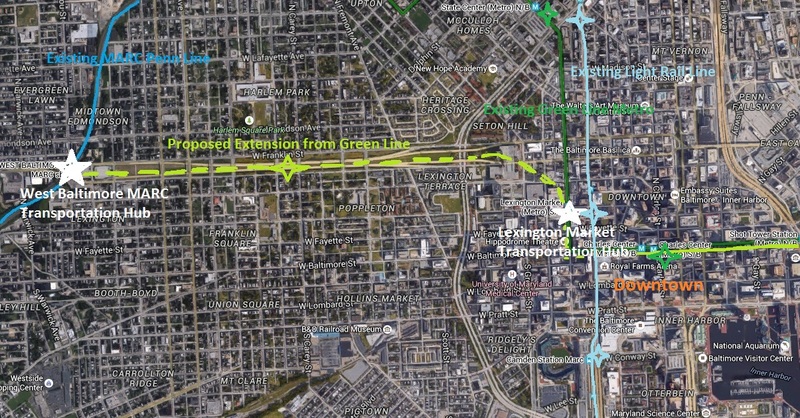 2 Responses to Without the Red Line: what is next for Baltimore transportation? 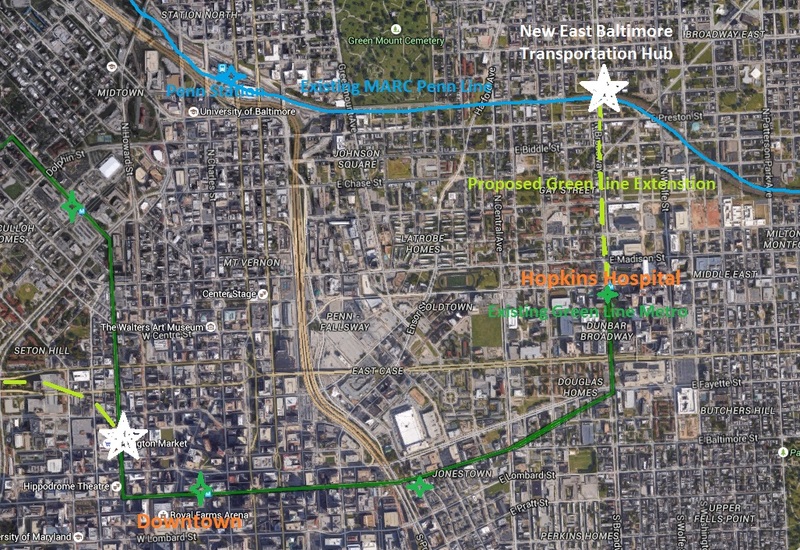 There is already an official Green Line corridor that extends from Hopkins Hospital to Morgan State University. Check with the planning folks at MTA about it. It was the second priority after the Red Line was (no longer) built. 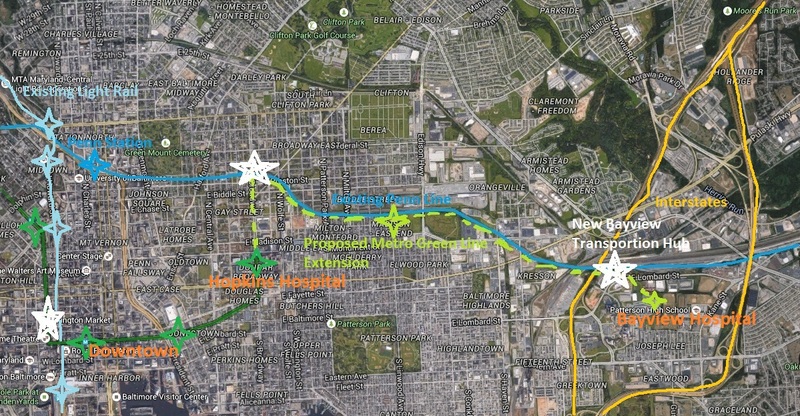 It really is a shame that a metro extension to West Baltimore wasn’t the plan all along.